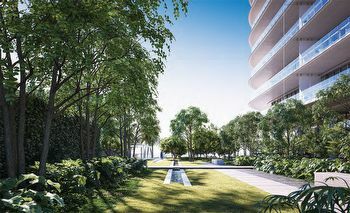 Many details are pending however, the tower will stand twenty stories tall and it will contain 70 residences in a variety of floorplans in 2-5 bedroom configurations. 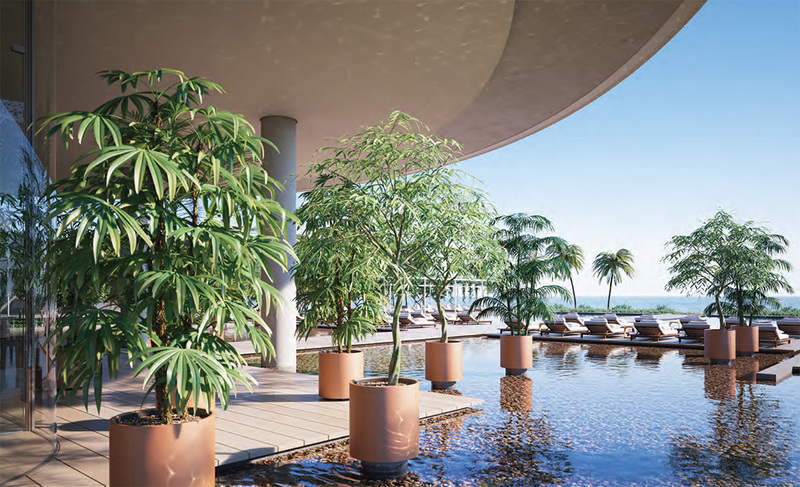 Residences will feature floor to ceiling glass and wide terraces to enjoy the incredible Atlantic Ocean and North Shore Park views. The property will feature a gym and spa, and all of the parking is underground. 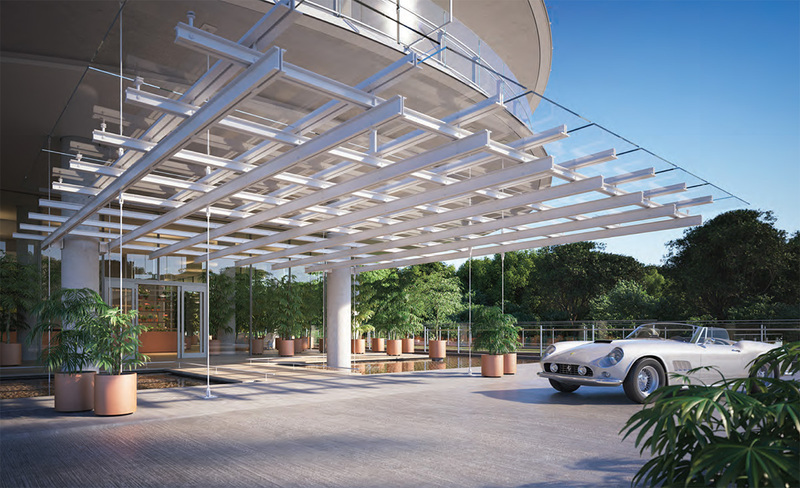 The rooftop will offer residents a social area in addition to more luxury amenities. 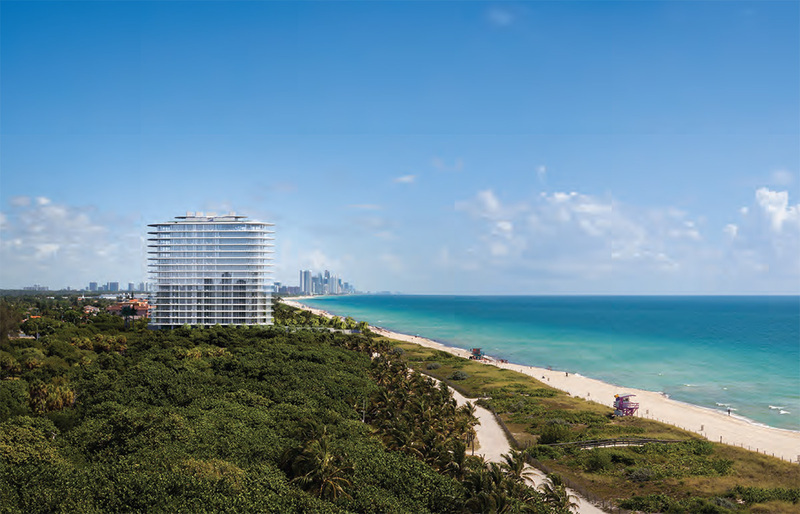 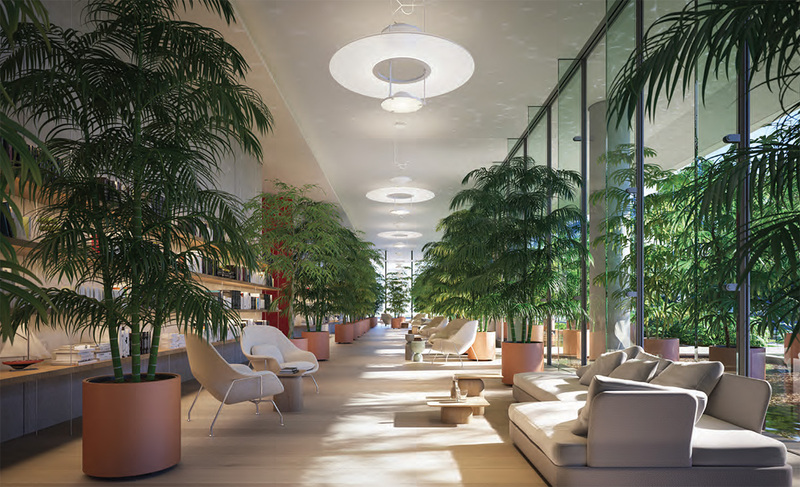 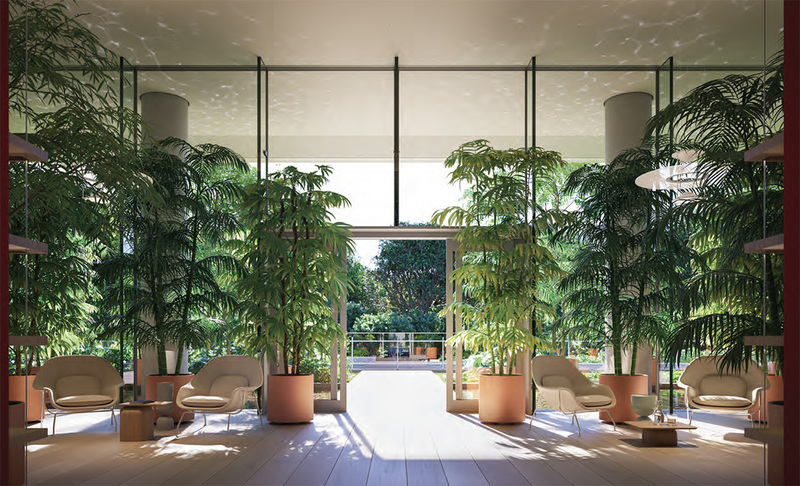 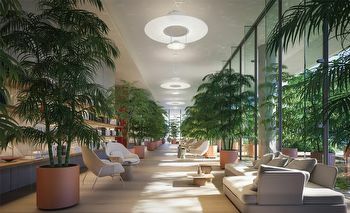 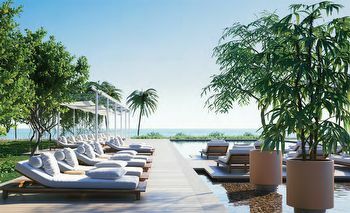 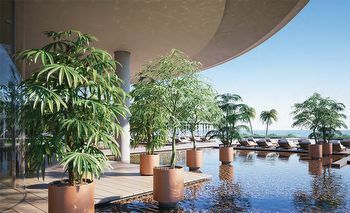 This is one of the preeminent projects in the United States and Miami Beach is privileged to have a Renzo Piano property. 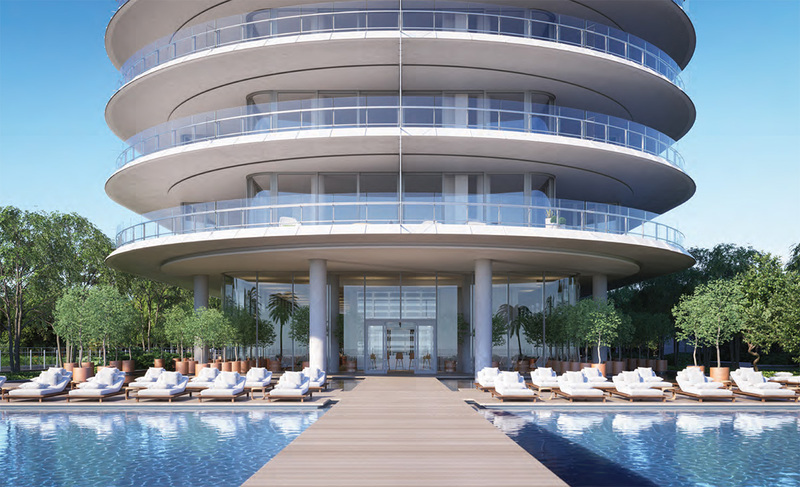 The residences will range in size from 1,000 sf to 4,100 sf on eighteen floors with private elevator access and will range from one to five bedrooms. 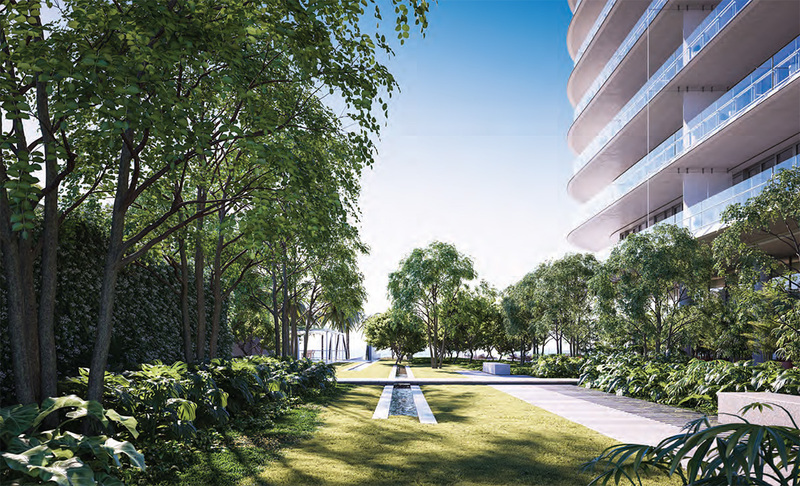 Eighty Seven Park isn’t simply a unique location, its an unrivalled opportunity. 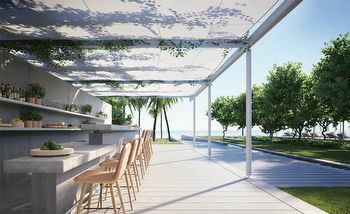 Here, in this relaxed, community-focused setting, the beach is beautiful, the Atlantic Ocean dazzling, the outdoor lifestyle compelling. 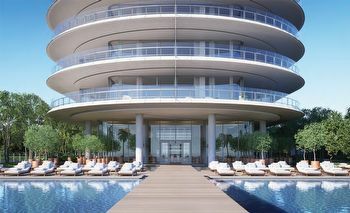 This is an exemplar for Miami Beach, a major project in an area that is attracting significant investment. 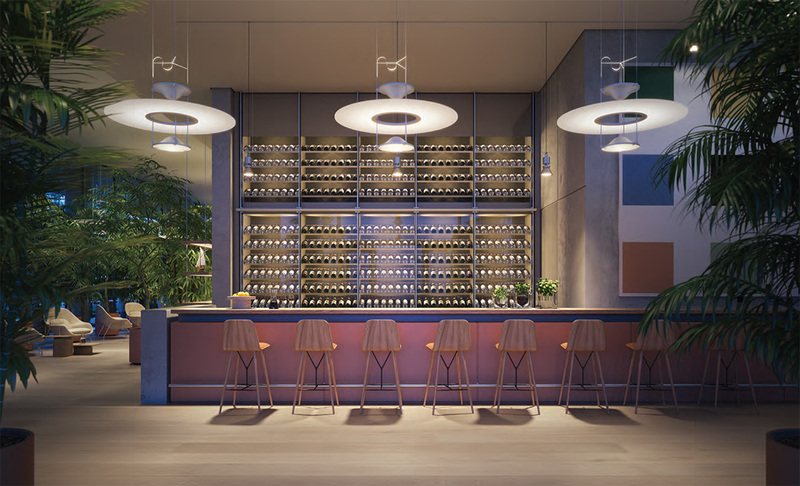 Along Collins Avenue, south towards Normandy Isles, exciting restaurants are making their mark on Miami dining scene and new ocean fronted spa resorts have opened, their clientele drawn by the peace; inspired by the views. 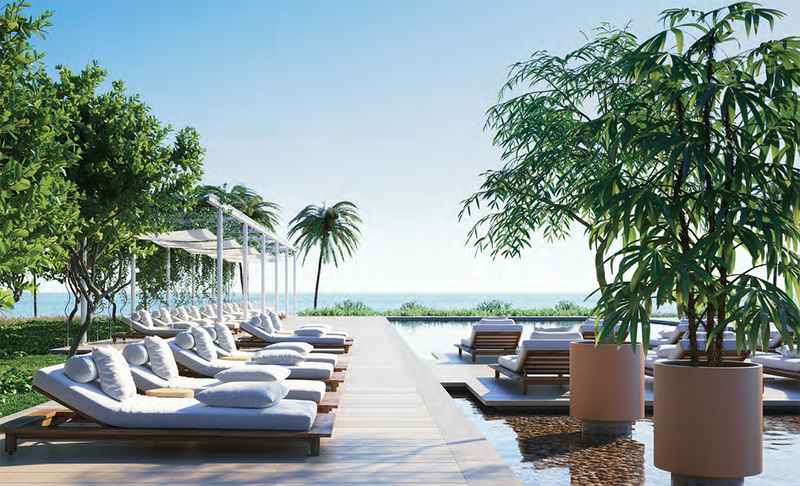 The beach here is pristine and remarkably quiet, with sports and family activities making the most of the miles of golden sand. 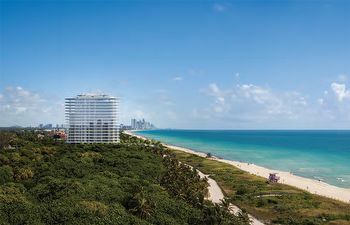 As quiet as its possible to get in Miami, these 70 homes are nevertheless only a 10 minute drive from the world-famous Bal Harbour Shops, as well as the heady glamour and world-class culture of South Beach. 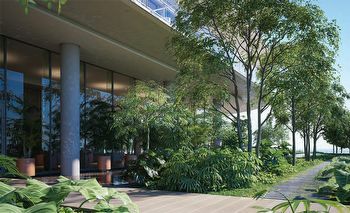 And its all the more pleasurable when the haven of Eighty Seven Park awaits, its cool clarity ready to soothe and restore balance to the world.